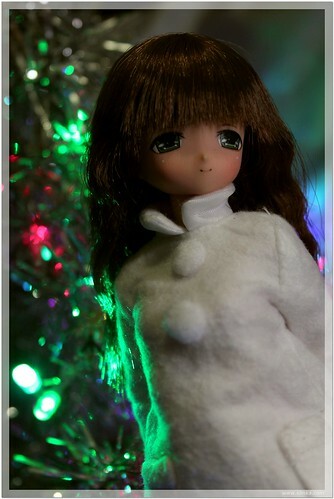 Mia's Christmas present and winter outfit just arrive on time, one day before Christmas eve. 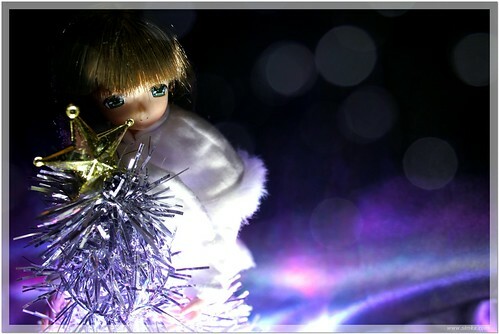 But with Singapore raining almost non-stop the past few days, it was impossible to go out and shoot the Xmas lightnings. 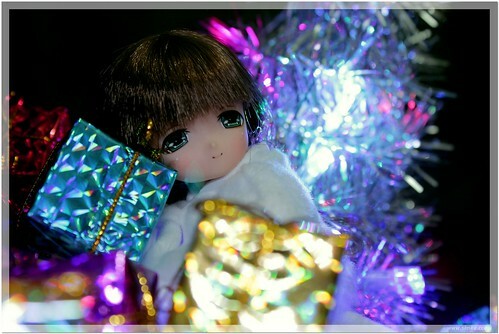 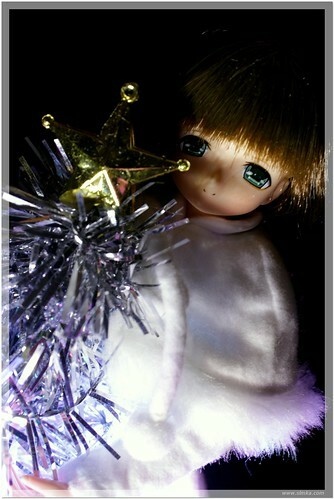 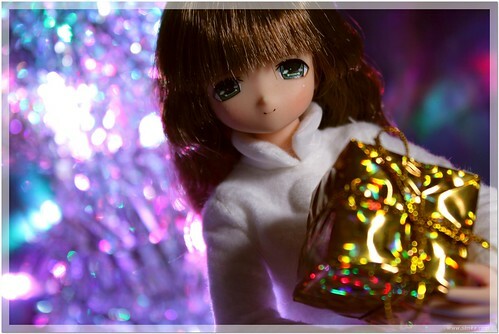 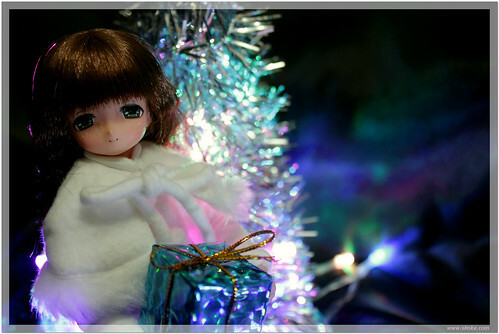 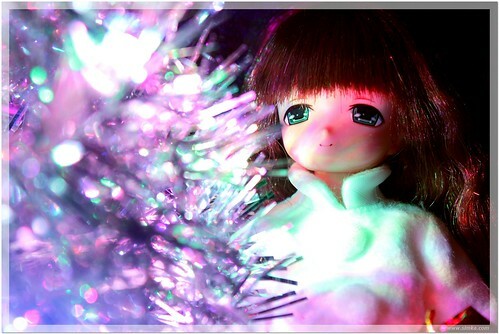 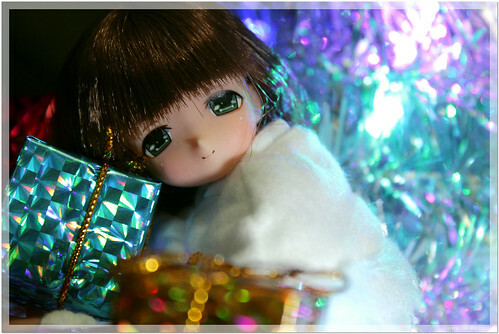 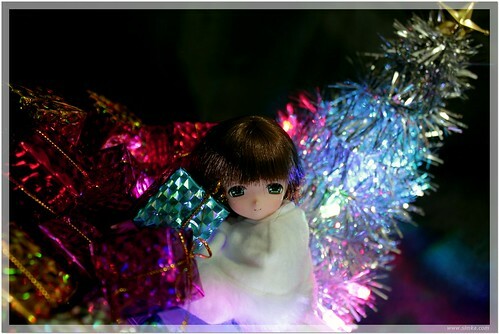 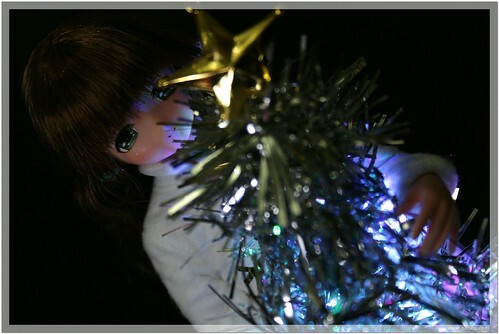 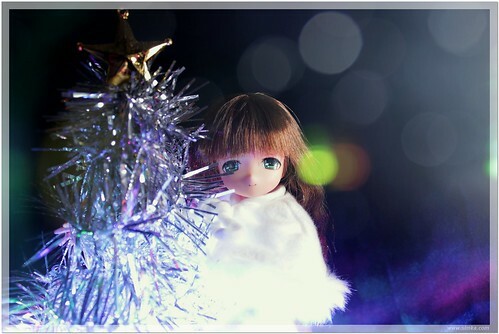 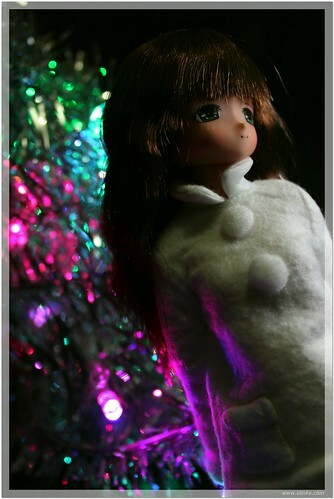 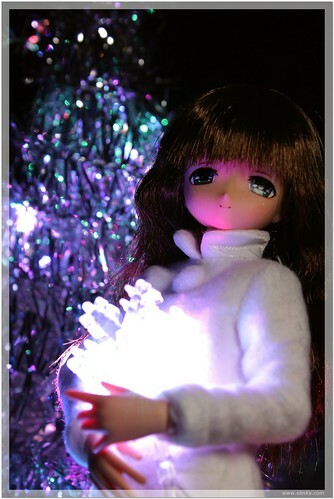 So we have to settle with a little shoot at home while setting up our mini Christmas tree.